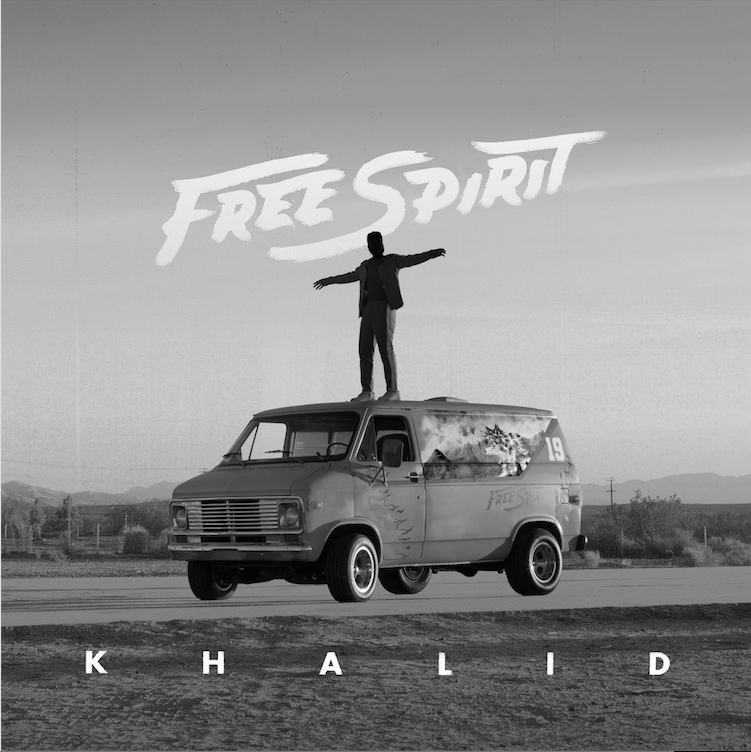 Newcomer R&B singer and El Paso native, Khalid, released his sophomore album, Free Spirit on April 5. The 21-year-old singer gained immense popularity through songs like “Young Dumb and Broke” and “Location,” attracting a wide array of fans who appealed to his versatile sound. Additionally, Khalid has been featured on tracks by many artists from across a number of genres, such as Kendrick Lamar and Billie Eilish. Khalid released an EP, Suncity, late last year, but Free Spirit is his first full-length project since the debut of American Teen that put him on the map. On the new record, Khalid shifts away from many of the central themes that can be easily heard in his first project. However, the new releases still imply a certain degree of individuality that is characteristic to all of his music, since Khalid is no stranger to incorporating both personal and general societal issues in his songs. Free Spirit tackles themes ranging from the emotional aspects of love to commentary on self-development. “Self,” “Alive,” and “Heaven” are three songs that appear consecutively on the album, where Khalid delves into deeper, more personal topics. Another noteworthy track off of the new release includes a collaboration with John Mayer, “Outta My Head.” Considering both the length of the LP, which spans 17 songs, and Khalid’s long-running résumé of features with other artists, Free Spirit is largely absent of features, with the only other song being “Don’t Pretend” with Safe. In addition to the release of Free Spirit, Khalid is also releasing an accompanying film and has been selected to perform at colleges throughout the United States on top of going on tour globally. With this in mind, becoming a household name in pop and R&B so quickly and at such a young age certainly comes with a lot of contingencies. Khalid does not shy away from this, and directly comments upon it in the new album by highlighting some of the pitfalls that come a consequence of being in the spotlight. Khalid’s ability to be vocal about his music and lyrics ultimately demonstrates how he is continuing to grow and evolve with time, both in the sense of an artist and as an individual.